LPUNEST will be conducted in two schedules. After the end of each schedule, the scores (subject wise as well as total) obtained by the candidates will be provided to them. These scores will determine the amount of scholarship they will be availing. When the conduct of both the schedules is over, the final result sheet containing the ranks of the candidates from both Schedule I and Schedule II will be released. This final result sheet will be declared separately for all the programmes for which LPUNEST will be conducted. For candidates appearing in both the schedules, the best score out of the two will be considered for the ranking. If there arises a case of ties in total scores between candidates, comparison will be made between the subject wise scores obtained by them (details of which will be available on the university website). Also, the age of the candidates will be taken into consideration to resolve the tie, where candidates who are elder will be ranked prior with regards to other candidates. 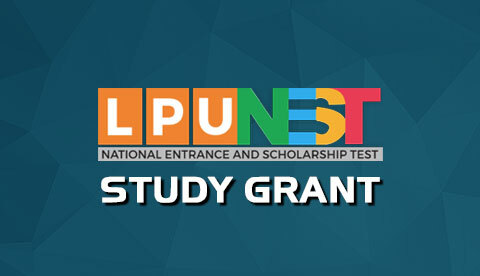 Since, it is an online Computer Based Test (CBT), there is no provision of revaluation of LPUNEST answers. 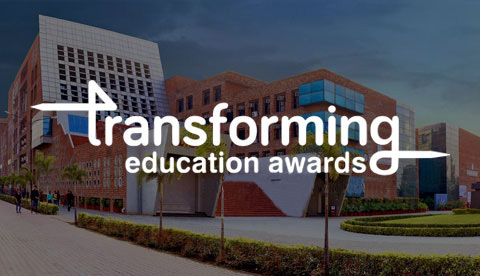 After declaration of result, Online Counselling and Seat Allocation for both schedule I and II will start from 4th May 2019 onwards within the prescribed time limit. Based on the student’s preference, the seat will be allocated. After the seat is allocated, the applicant needs to deposit the fee through Online Mode or manually by visiting the University Campus/ Camp Office. The applicant will be allotted a particular programme in the first round of counselling, based upon the availability of seat and preferences filled by the applicant. Note: After the first round of the counseling, the upgradations of the allotted seats may be done or vacant seats may be filled in subsequent rounds. Deposit initial payment of Rs. 10000/- (Application fee: Rs 500. Rest under Programme Fee of first semester.) to confirm the seat. 10+2 Pass Certificate. In case the 10+2 certificate is not available at the time of filling this application form (recently appeared), it may be submitted later on also. All the submitted documents are to be verified from the originals within the prescribed timelines. Deposit the balance fee within the timelines prescribed by the university. The same will be mentioned on the online interface used for online counseling.